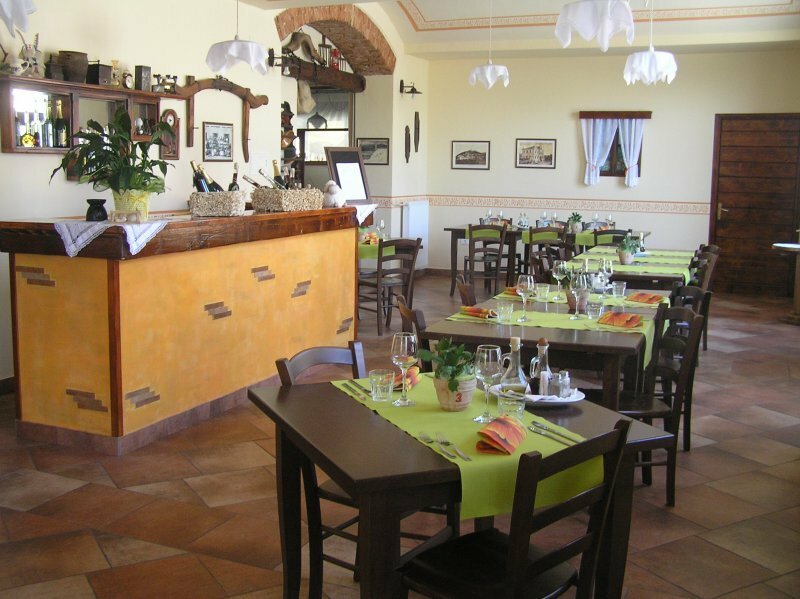 The agritourism can host up to 60 people and offer them our culinary delights. A preliminary announcement is required as food is prepared fresh avery day. Margerita's recipes are based on a seasonal selection of raw materials and offer our guests a large share of our own products. It would be too long to list all our goodies, so we will only mention a few: homemade bread, top quality salami and other cured meat specialties, herb spreads, egg “frtalja”, “toč”, gnocchi, pasta, beef and season soups, excellent homemade sausages, oven-baked pork ribs or filled pork tenderloin and of course we cannot forget seasonal desserts. 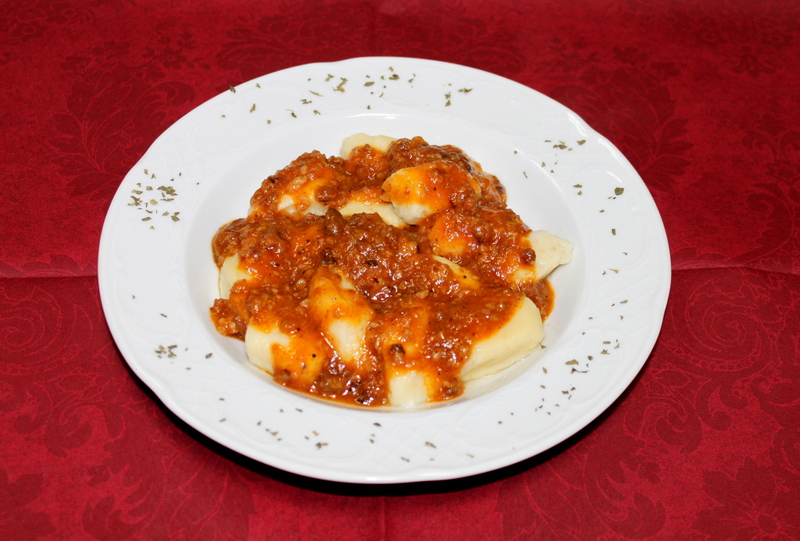 Following our grandmother’s recipes, Margerita also prepares “potica” or cooked “štruklji”. A nice tasting corner has been arranged in the indoor part of the house, in front of the cellar. If previously booked, it is possible to arrange a tasting and presentation of our cured meat products and wines, as well as a visit to the farm. You can also purchase products.